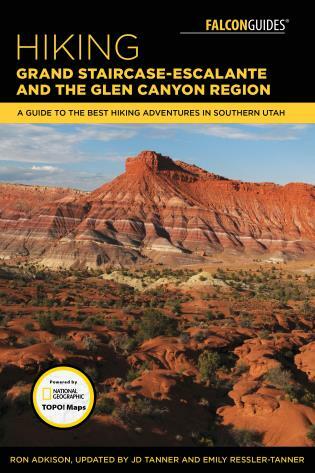 Lace up your boots and sample the finest trails in southern Utah’s Grand Staircase-Escalante region and the stunning 1.2-million-acre Glen Canyon National Recreation Area. 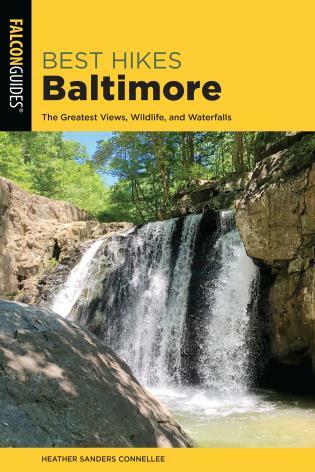 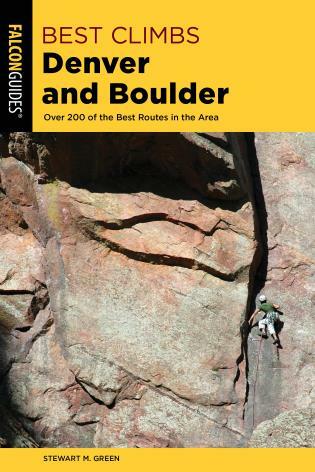 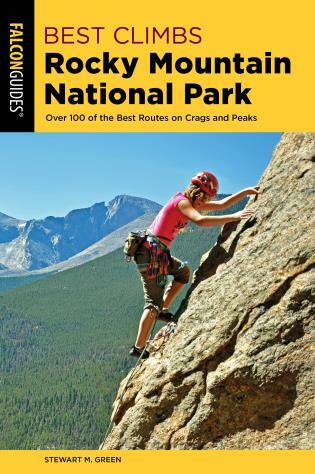 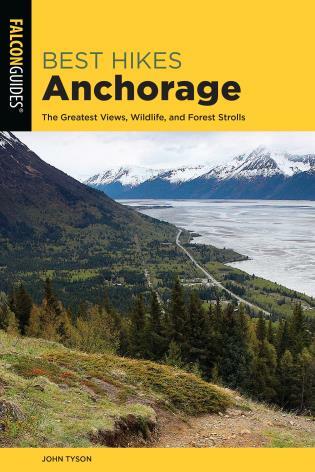 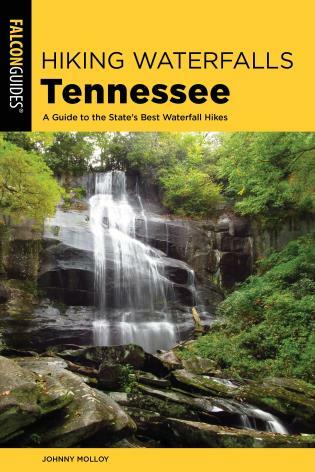 With thorough descriptions and detailed maps, this book leads you to both well-known and little-used trails. 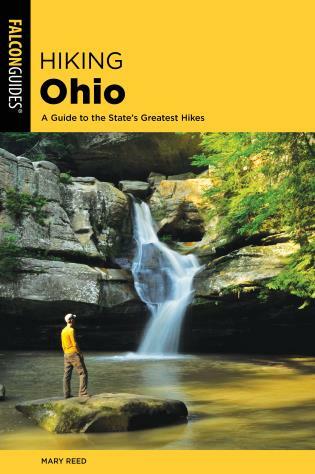 Whether traveling down remote desert roads or up serene canyons, you will be rewarded with vivid memories and a yearning to return.